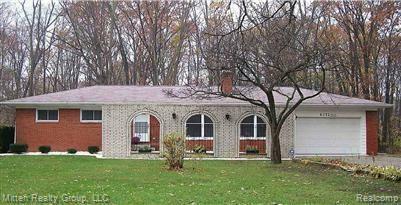 Well maintained 3 bedroom, 2 bath brick ranch with unique spanish style front porch on 1.2 acres. 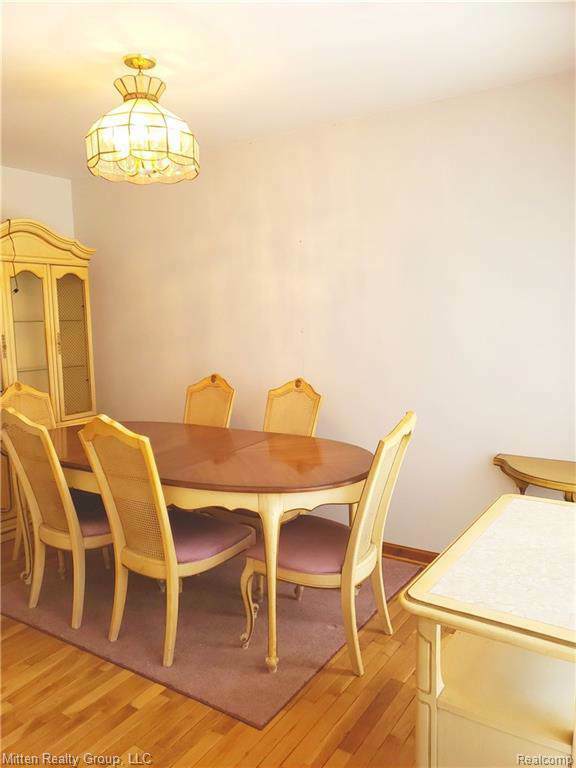 Hardwood floors throughout main areas, spacious open kitchen with breakfast area. 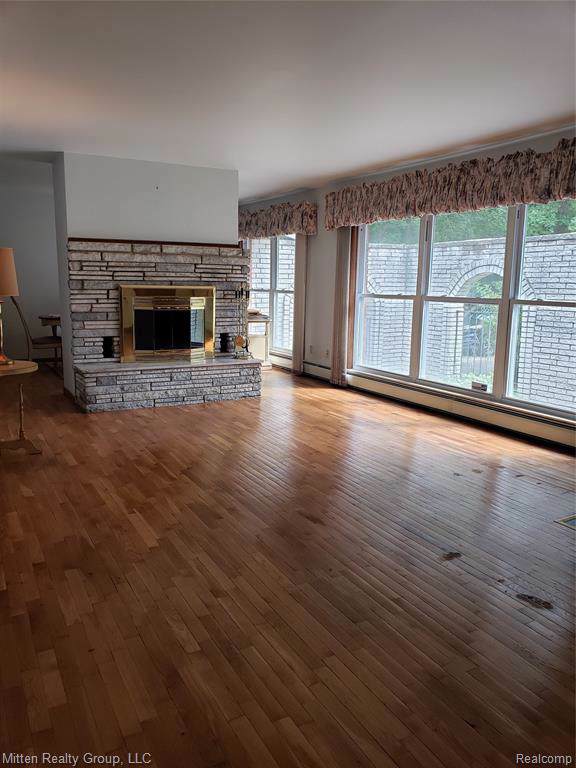 Enjoy the large wooded backyard view from the sunroom or off the gorgeous back deck. Finished basement with fireplace, 2+ Car Garage & pole barn. A neighborhood that is close to all major highways and conveniences but tucked away with beautiful mature trees and well-kept homes. Home is priced to sell, hurry won't last long! 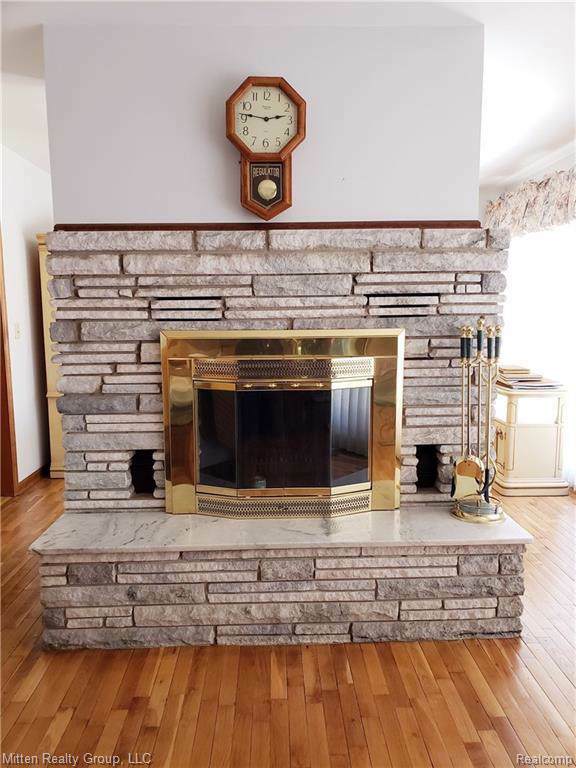 All showings must be in the physical presence of a licensed MI Realtor to qualified buyers! Buyers Agent To Verify All Information! IDX provided courtesy of Realcomp II Ltd., via Mitten Realty Group Llc and Realcomp, ©2019 Realcomp II Ltd. Shareholders.